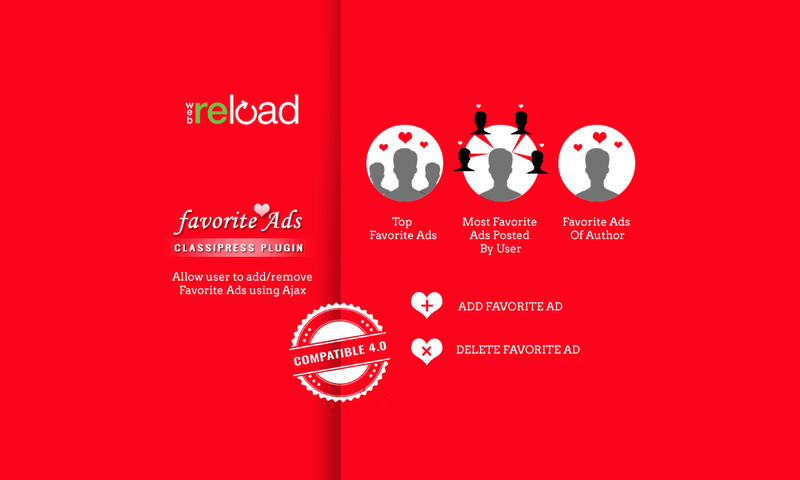 ‘Favorite-Ads’ is a Plugin exclusively designed to communicate with ClassiPress. Your ClassiPress site is going to be huge, but how will your users remember the ad listings they go back to again and again? The Favorite-Ads Plugin is build to add the feature that lets users mark ads-listings as their “favorite” so they can view them in their user dashboard. It is using Ajax for adding and deleting favorite ads of user. It allows login users to add particular ad as their favorite ad, remove particular ad from favorites and see list of their favorite ads as well. Simple & easy but an incredible tool and does not require any specific configuration. It does not affect the performance neither running operation of your theme. 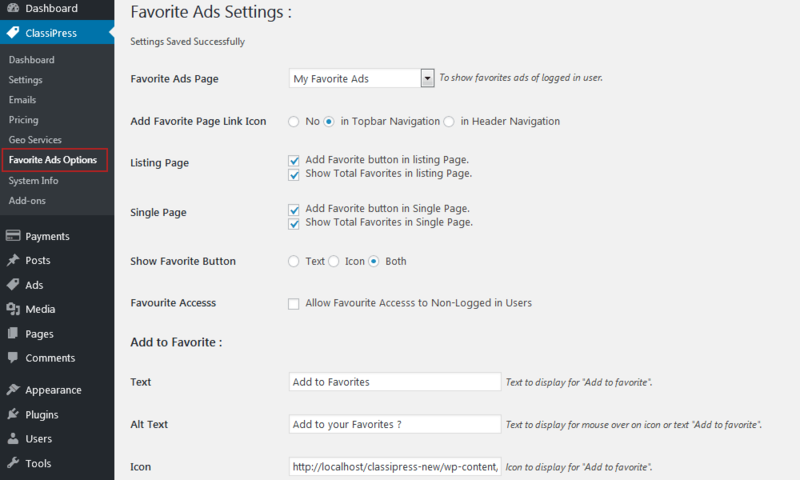 On plugin activation page template “My Favorite Ads” will be created where logged in users can see their favorite-ads. The “My Favorite Ads” link will be added in my dashboard “User Options widget” dynamically. Copy “favorites.php” from plugin directory and paste it in your active theme directory. Make changes in that file (favorites.php in theme directory) as per your requirements. Option two and three will work only for “Author Sidebar” (shown only on author page).You may use the [author] variable within the widget title for option two and three. [author] – prints out the author name. Add custom icon and text or both for Add/delete favorite button. 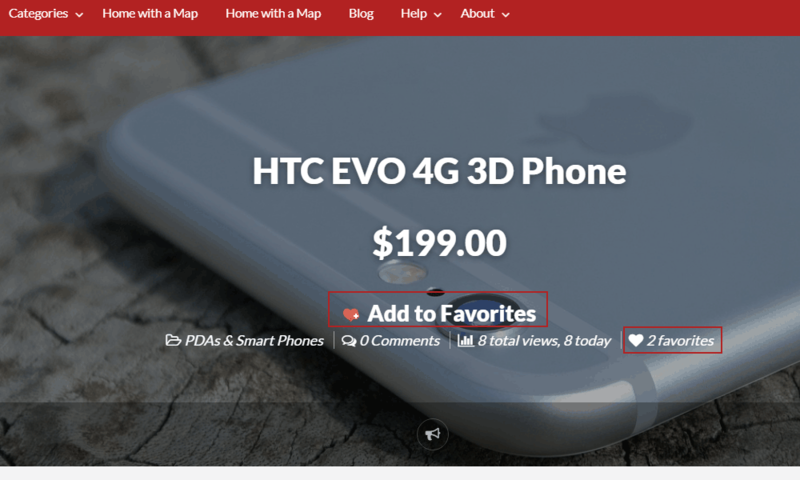 Hide/Show ‘add to favorite button’ in listing and single ad page. 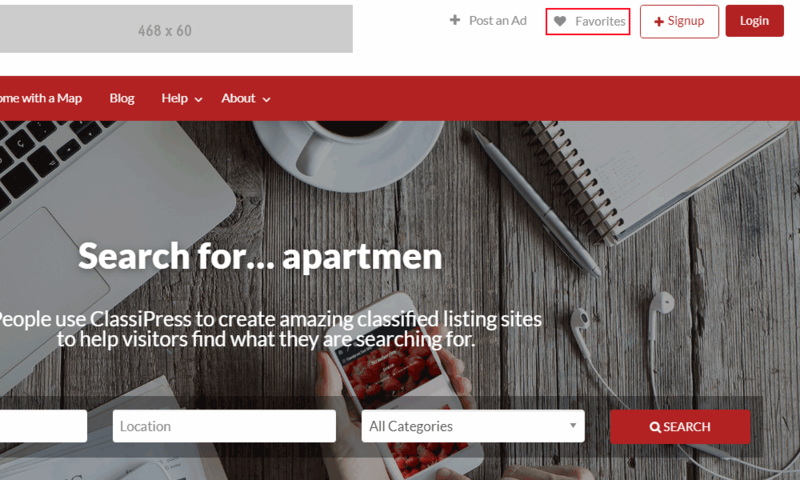 Hide/Show ‘total number of favorite’ in listing and single ad page. 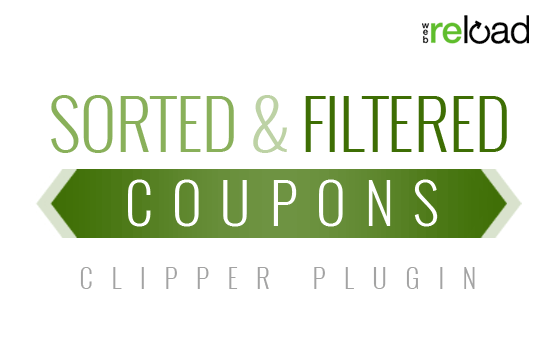 Open ClassiPress –> Favorite Ads Option page to setup the plugin. And great help and conversation! Plugin is great, its works what it should do but not adapted for CP themes child’s (classipost.. ). Great plugin, but it does not work in the subject child classipost . If you use this theme as I will only spoil money. Well they could fix it . I love both. The plugin doesn’t seem to add any adds as favorite, the icons etc show up though. A better alternative as wp-favorite-post which did not work for me. Excellent support from Ahmed even on a Sunday! Thanks for helping classipress users at an affordable price. Cream on the cake: This plugin works with my multilingual site! hi again.please respond to my messages.i am trying over 3 weeks to communicate with you,. PLEASE, send me your mail so i send you login details again. I replied to your mail. 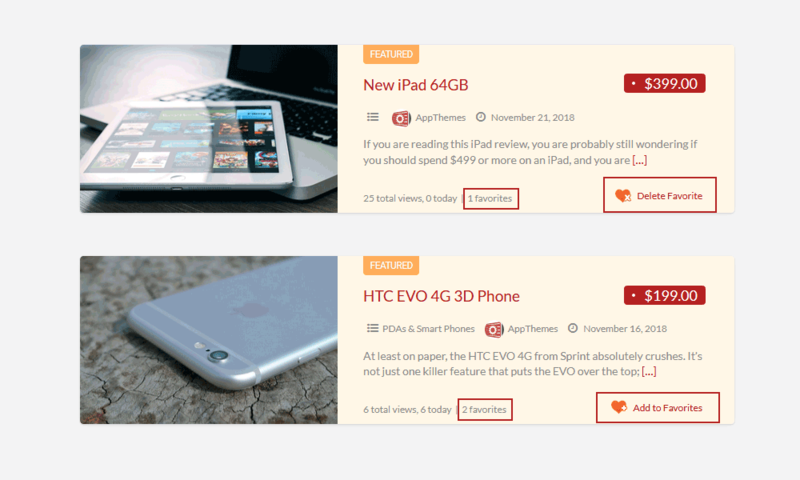 Considering the fact that in Vantage there is already favorites feature, would you mind implementing a similar plugin to show the quantity of favorites per listing and allowing order by quantity of favorites in the main page? Do you have plans to create a similar plugin for Vantage? Vantage has by default this functionality. does that plugin work for unlogged users? No login is required . I’ve purchased your plugin but it asks me to be logged to add an ad to my favorites. you dont support plugin ? Please write on one place it will easy for me to reply. I received your mail i am checking it reply to you on your mail. It’s working fine on large ads listing fine i am not hear any issue from other users may be it will slow because of others plugin or limited resource of your server less bandwidth etc. Hi, is this Plugin working with ClassiPress 4.0.0 ?